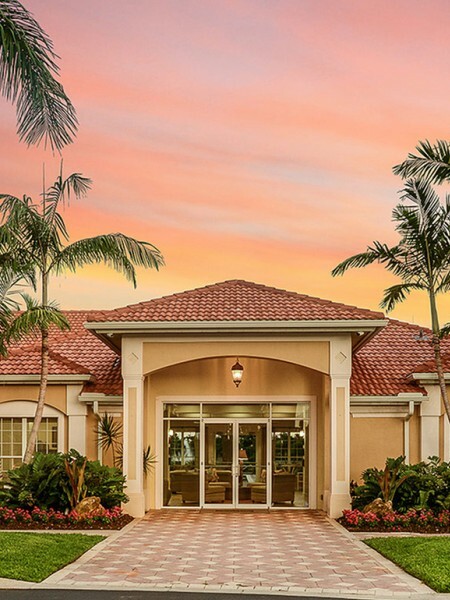 Our spacious, thoughtfully-designed apartments, located in Fort Myers, FL, offer one, two, and three bedroom floor plans. Features include a fully equipped kitchen, 9 ft. ceilings, generous walk-in closets, large private screened lanais, and scenic water views. Select apartments offer black appliances and garages and additional storage are available.  At Bay Breeze you are privileged to many community amenities, including a heated swimming pool, theater room, clubhouse, boat/RV parking, and a resident activities program. Our pet-friendly community welcomes you and your four-legged family member. *Leasing specials/rental amounts apply to new residents only on select apartment homes and are subject to change. A minimum 12-month lease required for special. Please contact our leasing consultants for more details. Subject to credit approval.